Trailer Dealer on the Connecticut Shoreline. 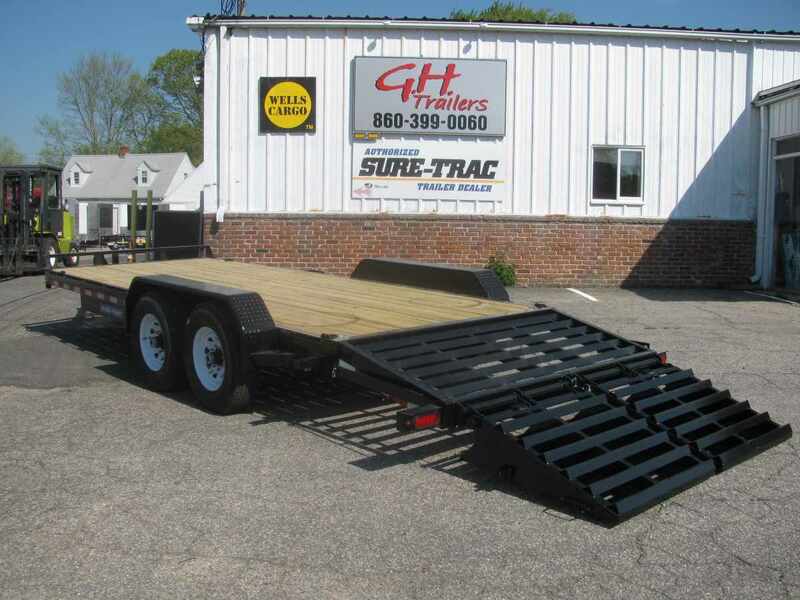 Free Fast Delivery for new trailers to the Hartford Area! Our Inventory changes daily! If you don't find the trailer you need, please call or write, or check the inventory again tomorrow!